Have you ever wanted to learn a new outdoor skill but didn’t know where to begin? REI’s Outdoor School aims to teach the essential skills and outdoor equipment you need to participate in fun outdoor activities. Learn a new skill and meet new friends with REI—reserve your spot in one of their classes before May 29th, 2017 to get $20 off. Cycling: Whether you are learning how to ride a bike or you want to try mountain biking for the first time, there’s an REI course for you. Hiking & Camping: Learn practical hiking and camping skills, figure out the necessary outdoor equipment, and join REI on guided hiking trips. Climbing: From beginner rock climbing basics to advanced skills like anchor building and self-rescue, you’ll find a climbing class for you at REI’s Outdoor School. Paddling: From kayaking to paddle boarding, you’ll learn the best paddling techniques along with navigation and self-rescue skills. 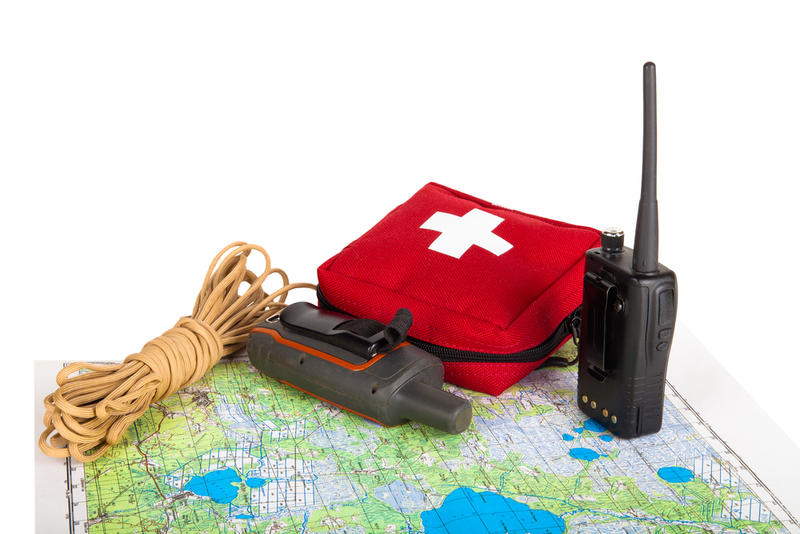 Wilderness Medicine: This course will teach you the essential foundation skills you need for first aid in the wilderness. Sign Up Before May 29th & Receive Up to $20 Off an Outdoor School Class! To learn more about REI’s Outdoor School Classes, visit the outdoor equipment store online.